No sooner have we become accustomed to the sunshine and wearing summery things (ok not wall-to-wall but it’s given us its best shot this year, don’t you think? ), than we find ourselves approaching autumn once more. September for many households is all about “Back to School”, not just for youngsters but for those pursuing adult courses. It’s an opportunity to learn new things, meet new friends and in some cases reinvent ourselves. I know when I ventured on my naturopathic nutrition course – oh so many years ago – it opened doors that I didn’t even know existed. It introduced me to a new way of thinking which turned my world upside down and with it my health – or in my case, transformed my lack of health to more energy and a feeling of wellbeing, which I hadn’t had for a VERY long time. So let’s take the “Vibrancy quiz”. My question to you is – on a scale of 0 to 10 (where 0 doesn’t even register, 1 is extremely poor / low, to 10 which is brilliant/ vibrant/ flying high or not applicable) how do you rate on the following? Be honest with yourself!! 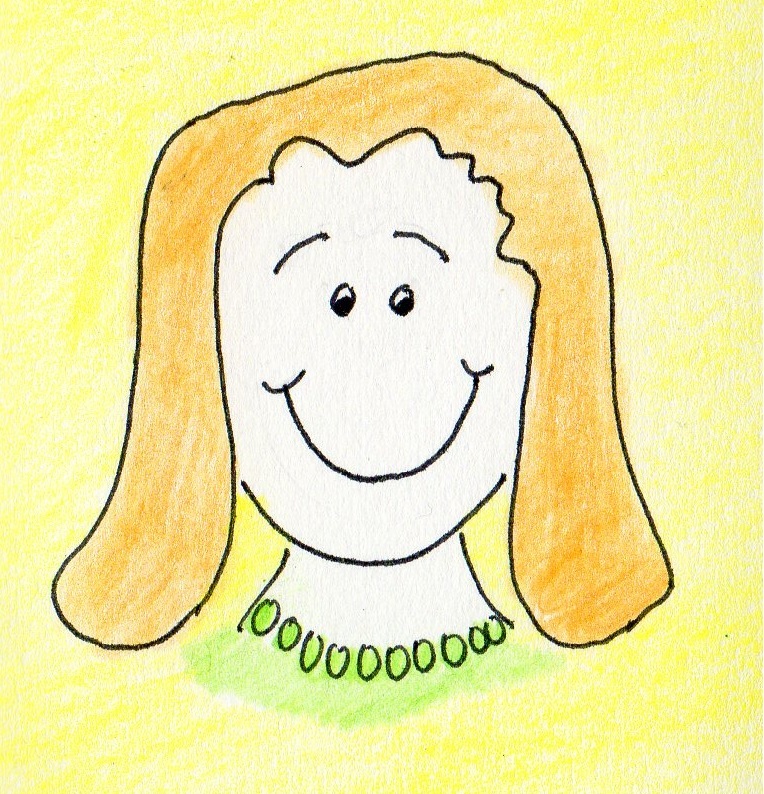 By embracing new ideas and a healthy diet, I literally ate my way back to health, and waved goodbye to M.E. for good. It’s not easy to take the first steps to a new you on your own, especially when it comes to diet. I took mine with the support of college friends, but realise that not everyone wants to enrol on a 2-year course! Fancy unearthing a “new you”? I offer 1:1s and group events to help you on your way. Have a look at my website www.judithreidnaturalhealth.co.uk for more details. I’ve had several frustrating moments whilst driving when I’ve seen a beautiful Wild Rose bush by the side of the road, and as much as I’d like to screech to a halt, pop out and take some photos, I’m not sure my fellow motorists would be too amused. It’s a very pretty and delicate looking flower with five pale pink or white heart-shaped petals. 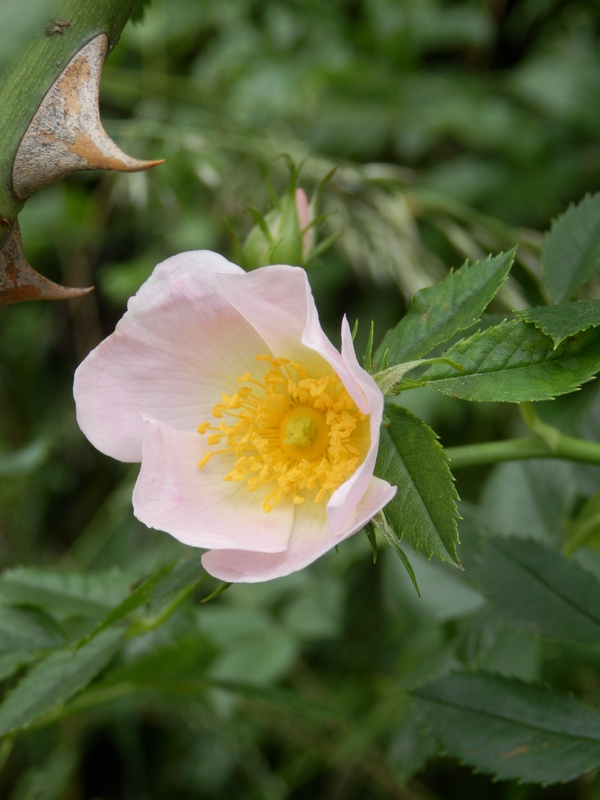 Its curved thorns resembling a dog’s canine tooth, give it its Latin name “Rosa Canina”. My excitement at finding it (I’m on a quest to photograph all the Bach Flowers) clearly showed I wasn’t actually in need of the essence that day!! Wild Rose Essence is indicated where there is a general apathy in life. There is almost an emotional numbness; a lack of emotional expression, not just of joy and happiness, but also of those emotions which can arise when things aren’t going too well either – such as frustration or depression. It’s a bit of a flat-liner with no ups or downs. We are simply existing, and not embracing life. In negative Wild Rose state we tend to be resigned to how life is. We aren’t proactive or reactive! Uncomplainingly we just go through the motions of life, doing nothing to improve our situation. Maybe we are ill or in an unrewarding job. Maybe life has got a little boring, doing the same old day-in and day–out. Negative Wild Rose does nothing to get better or find a more suitable job, or even seek out life’s simple pleasures. “That’s life” is a good motto for him.